So you consider yourself a film buff. You're the one in your friend group that is always quoting movies, bewildered when others don't pick up on your references. Well now it's time to put your film knowledge to the test! Kicking off today at Cineplex theatres across Canada, Flashback Film Fest brings 17 of your sci-fi, fantasy and fan favourites back to the big screen! Films include Pulp Fiction, Fight Club, Groundhog Day, Fargo, The Princess Bride and more. So how well do you really know these films? 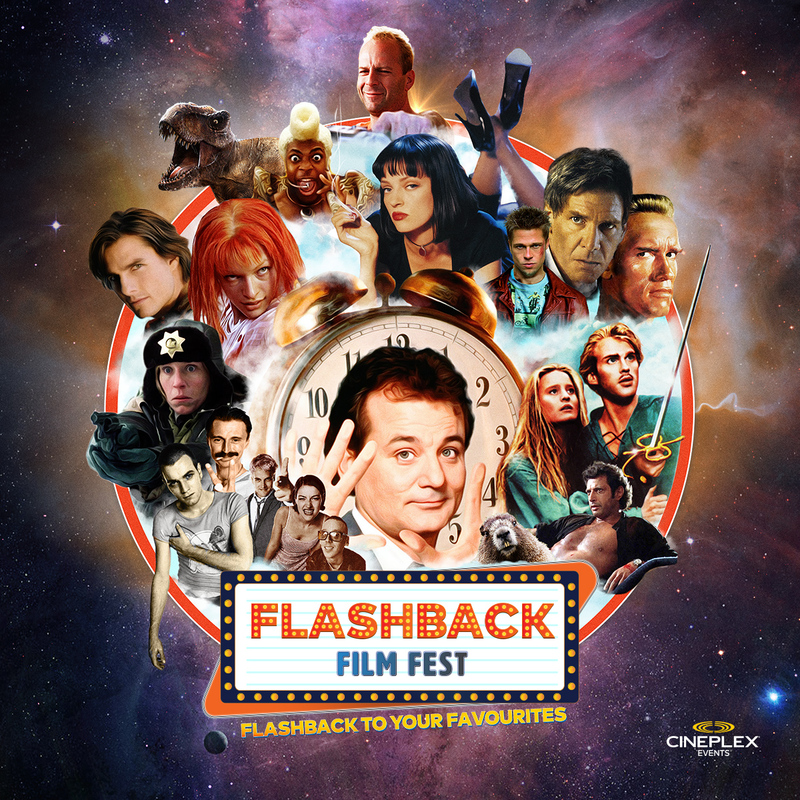 Take our quiz to find out, and Flashback to your favourites today until February 9th at a Cineplex theatre near you!